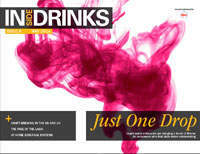 Inside Drinks is a digital magazine offering informative, in-depth coverage of the drinks industry in an exciting, interactive format. 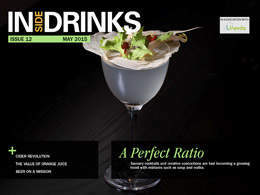 Published quarterly and brought to you by an experienced editorial team, Inside Drinks is the essential magazine for decision-makers wanting up-to-date drinks industry news and analysis. 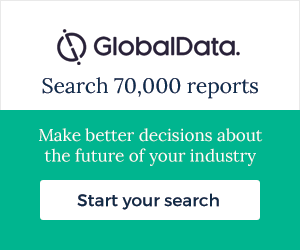 Content includes regional reports exploring the biggest topics in the industry, project updates, and interviews with industry insiders. 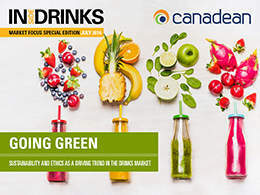 We will also look at key drink trends, the latest innovations and technologies, and we will cover perspectives from caterers, manufacturers, consumers and many other areas. 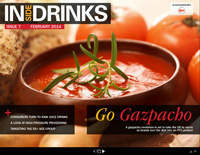 Inside Drinks is now free across all devices. 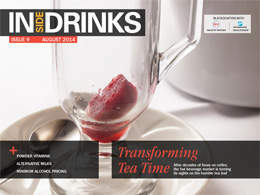 Subscribe to Inside Drinks and never miss an issue. 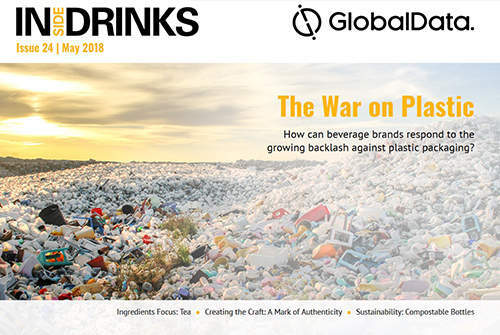 In this issue: We look at compostable bottles, the war on plastic and much more. 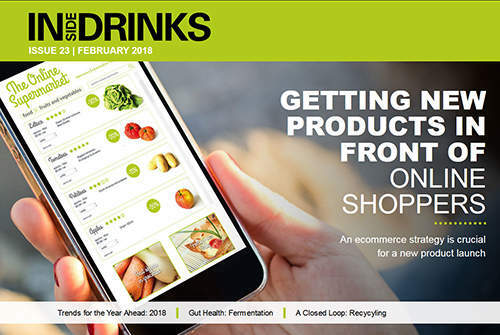 In this issue: We look at ecommerce, caps and closures and much more. 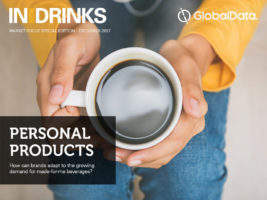 Market Focus Special Issue: THC-infused beverages and private label evolution in drinks, as well as other insights from GlobalData. 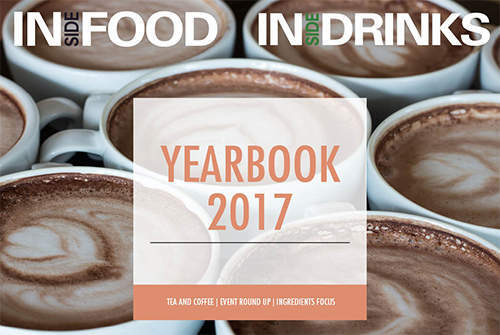 In this issue: We look at the tea and coffee landscape, round up the best ideas from the events of 2017 and much more. 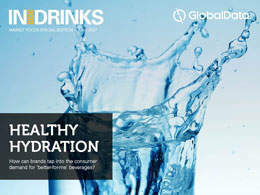 Market Focus Special Issue: Honey water and customisation in drinks, as well as other insights from GlobalData. 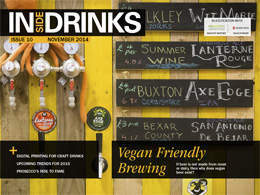 In this issue: We look at refashioning cans, the iconic status of gin and much more. 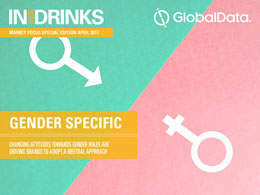 Market Focus Special Issue: Caffeine control coffee and colour changing gin, as well as other insights from GlobalData. 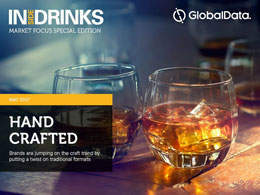 Market Focus Special Issue: Top trends in hot drinks and the success of Craft gin, as well as other insights from GlobalData. 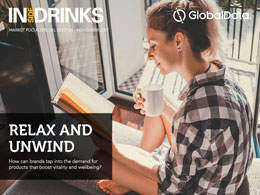 Market Focus Special Issue: Flavour and format innovations, as well as moderation and avoidance trends, plus other insights from GlobalData. 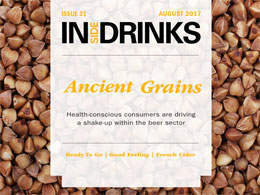 In this issue: We look at ancient grains, cider and much more. 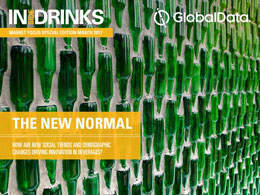 In this issue: Personalisation in beverages and top trends in soft drinks, as well as other insights from GlobalData. 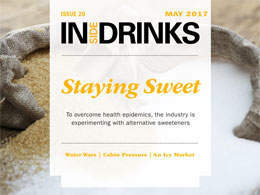 In this issue: In this issue: We look at the iced coffee market, alternative sweeteners and much more. 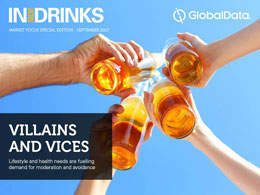 In this issue: We look at alcohol-free beer, the European tea landscape and much more. 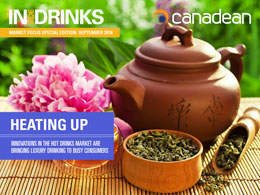 In this issue: New flavour trends and unique product ideas in the beverage market, as well as other insights from Canadean. 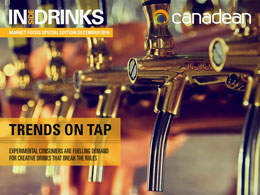 In this issue: Wine and beer trends in the alcoholic beverage market, as well as other insights from Canadean. 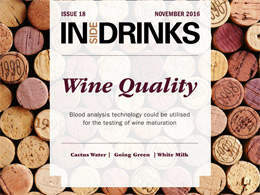 In this issue: We look at wine maturation, cactus water and much more. 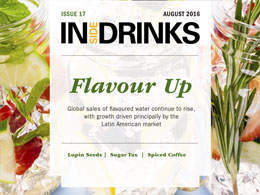 In this issue:We look at flavoured water, discover more about the specialised wine market and more. 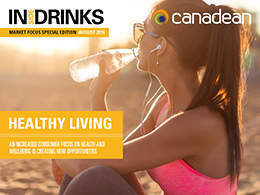 In this issue:Health and Wellbeing as a consumer trend driving the global beverage market, and other insights from Canadean. 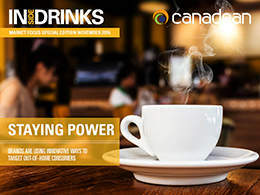 In this issue:The sustainability and ethics trend in the global beverage market and other insights from Canadean. 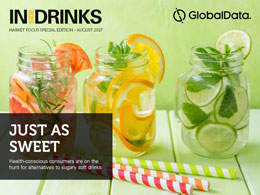 In this issue:We look at oxygen infused beverages, unusual waters and much more. 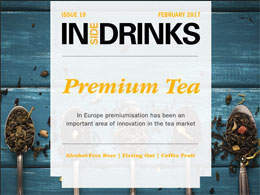 In this issue:We find out more about European milk quotas, botanical based formulas and much more. 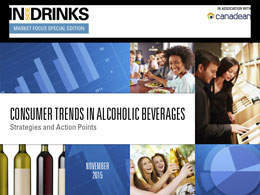 In this issue: Consumer trends in alcoholic beverages: strategies and action points for manufacturers and marketers. 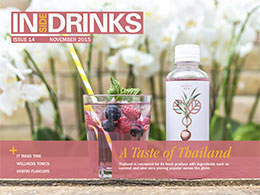 In this issue: We learn about native Thai plants, the slow brewing beer process and much more. 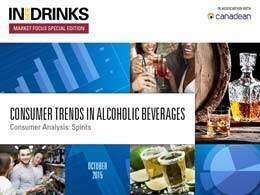 In this issue: Consumer trends in alcoholic beverages: consumer analysis for the spirits sector. 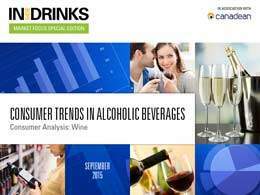 In this issue: Consumer trends in alcoholic beverages: consumer analysis for the wine sector. 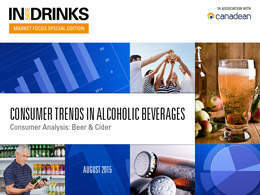 In this issue: Consumer trends in alcoholic beverages: consumer analysis for the beer and cider sector. 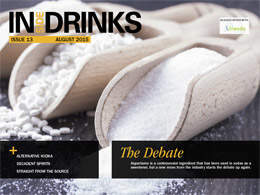 In this issue: In this issue: We find out more about the aspartame debate, alternative vodka, the English wine industry and much more. 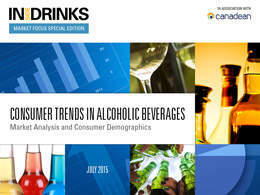 In this issue: Consumer trends in alcoholic beverages: market analysis and consumer demographics. 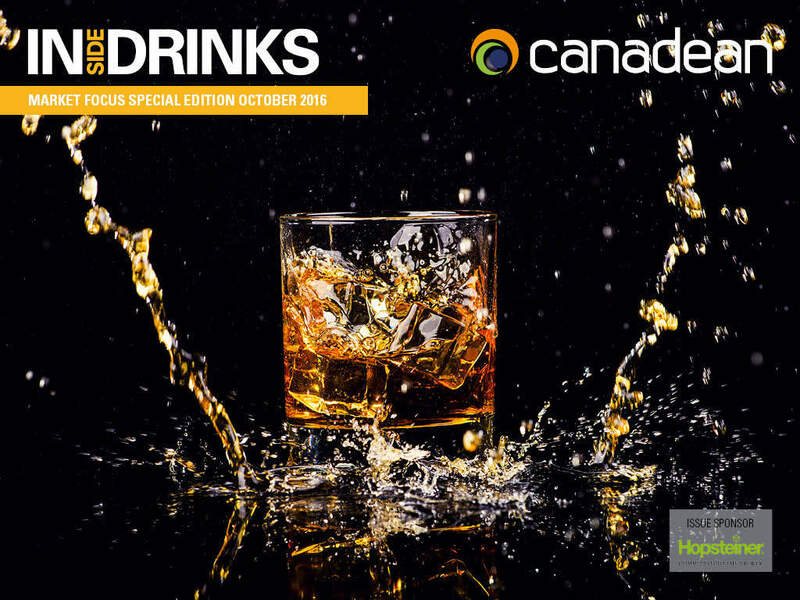 In this issue: We look at the cider revolution, find out more about the craft distilling industry, discover the true value or orange juice and much more. 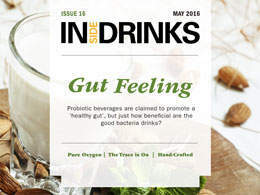 In this issue: We look at beer designed for a healthier lifestyle, find out more about the animal extracts that are being used in beverages, discover a new pasteurising technology and much more. 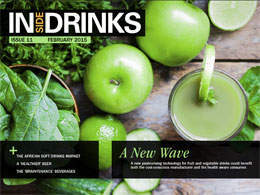 In this issue: We look at the upcoming trends in the drinks industry for 2015, discover how digital printing can aid the burgeoning craft drinks market, profile the vegan beer market and much more. 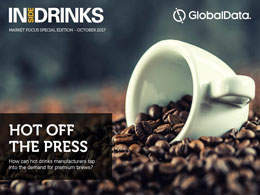 In this issue: We discover the secrets of the coffee shop, discuss how the hot beverage market has turned its sights on the humble tea leaf, speak to members of the drinks industry to debate whether minimum pricing on alcohol would save lives and much more. 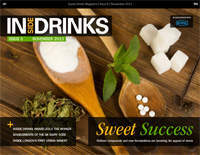 In this issue: We look at liquid water enhancers, profile the Marley Coffee company, explore the process of homemade soda, find out about new laser technology and much more. 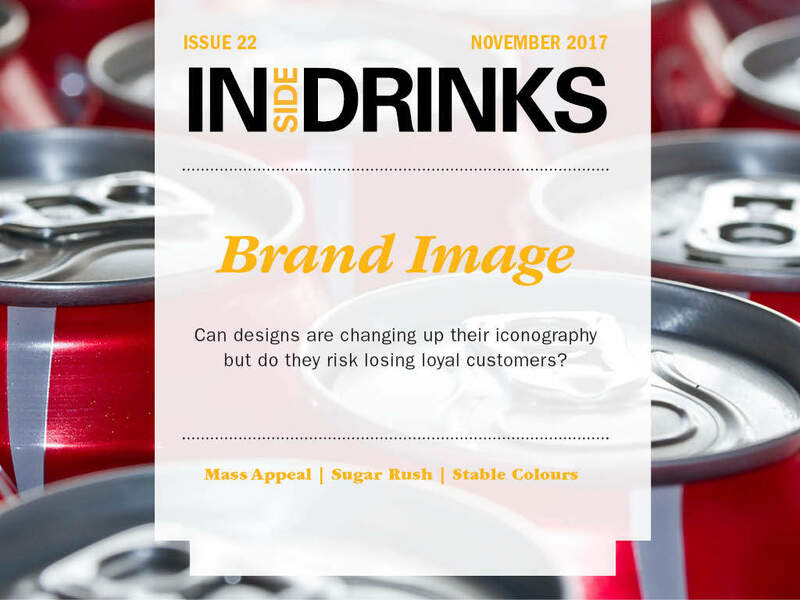 In this issue: The power of beverage brand campaigns, winners and losers in the Asian soft drinks market, tea gets a trendy makeover, the probiotics controversy in Europe, new research into plastic beer bottles, how operators are making non-alcoholic drinks more attractive, the revival of sherry, and more. 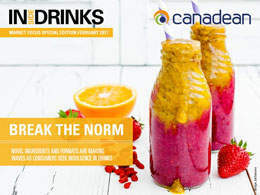 In this issue: Trending ingredients for healthy drinks, the no-hangover alcohol spray, business opportunities for cafe culture, why big brands opt for PET, the self-chilling beverage can, and more.